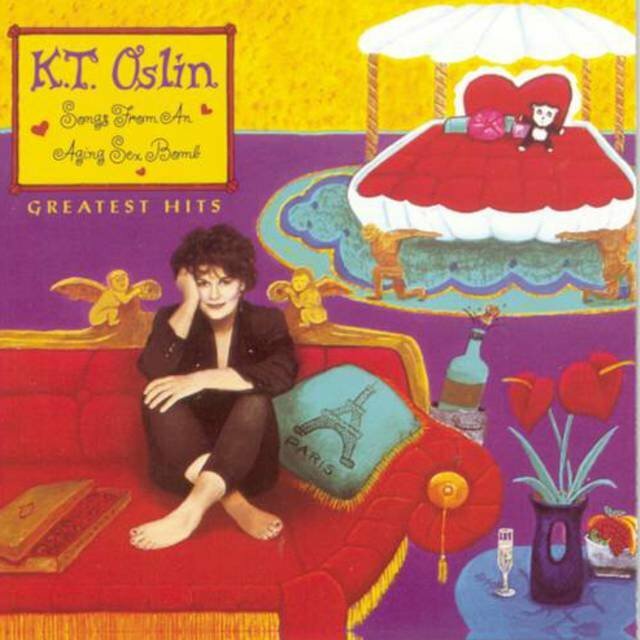 For a short time in the late '80s, K.T. 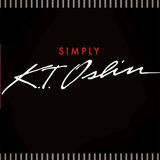 Oslin was one of the most popular female country singers around. 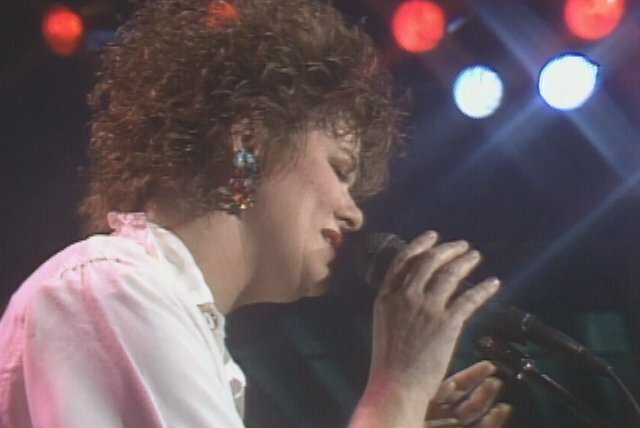 Her worldly, distinctly modern persona was quite unlike any of her peers, and she matched it with utterly contemporary country-pop production, complete with synthesizers. 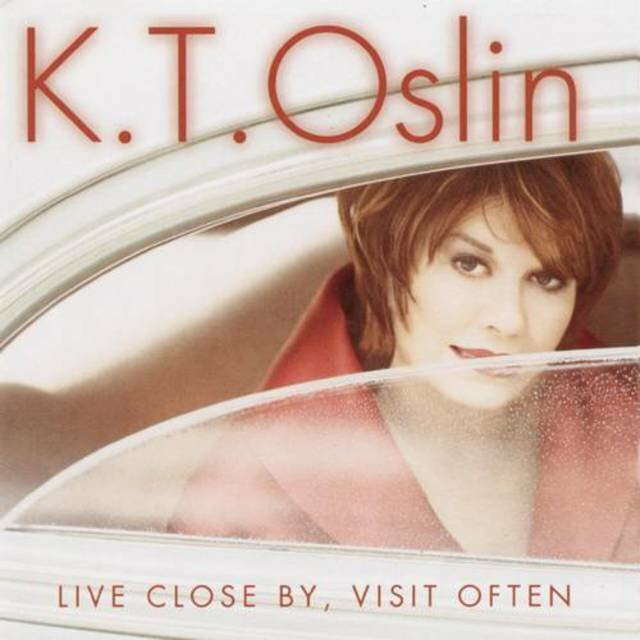 Born Kay Toinette Oslin on May 15, 1942, in Crossett, AR, she soon moved to Mobile, AL, and at age five settled in Houston after the death of her father. 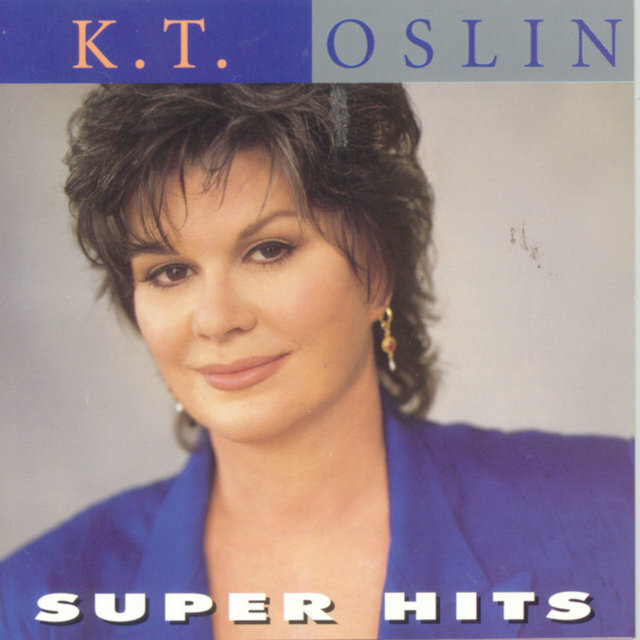 Oslin's mother had been an aspiring country singer before being forced to support her family, and she passed along her love of music to her daughter. 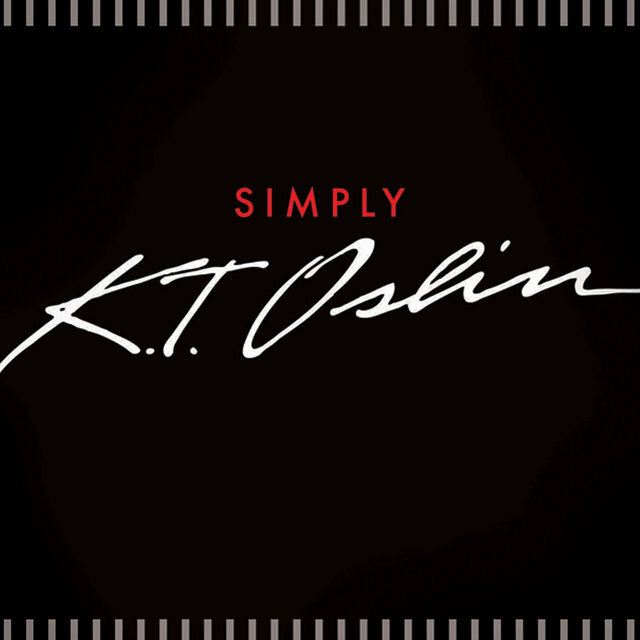 Oslin studied drama at junior college and during the '60s performed in a folk trio with singer/songwriter Guy Clark and producer David Jones. She later went to Los Angeles to work on an album with Frank Davis, but the sessions were never completed, and she returned to Houston and worked in musical theater. A part in the national touring company of Hello, Dolly! led to a trip to Manhattan and a spot in the chorus of the Broadway version. She remained in New York for a time, appearing in shows, singing demos and commercial jingles, and working on her songwriting. In 1978, she sang harmony on a Guy Clark album and in 1981 released two singles on Elektra as Kay T. Oslin. 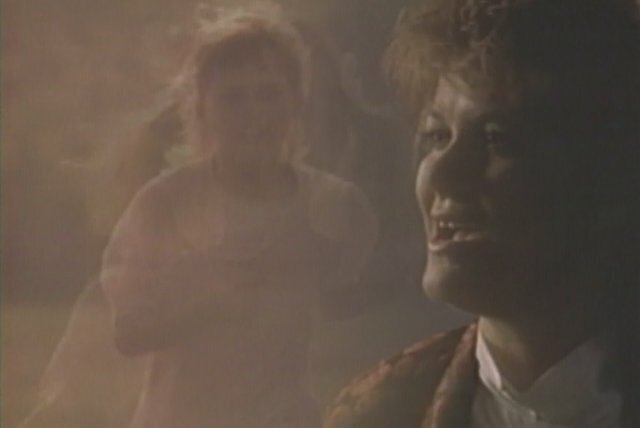 Neither "Clean Up Your Own Tables" nor "Younger Men (Are Startin' to Catch My Eye)" did well at country radio, which simply wasn't ready for such a feisty, feminist-minded woman — who was pushing 40 at that. 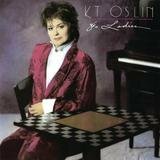 However, Oslin's original compositions were becoming popular with other artists; her songs were recorded by Gail Davis, Dottie West, and Judy Rodman, among others. 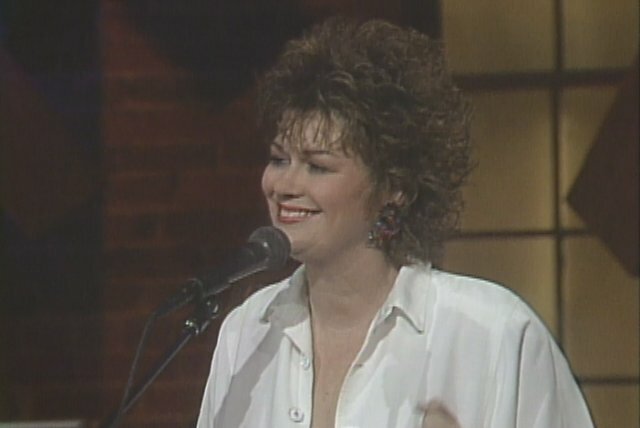 She appeared on a live radio broadcast alongside more established musicians in 1984, and two years later she staged her own showcase performance in Nashville. Alabama producer Harold Shedd was in attendance and helped her land a deal with RCA. Oslin debuted in 1987 with 80's Ladies, whose anthemic title track made the country Top Ten and won her a Grammy for Best Female Country Vocal. 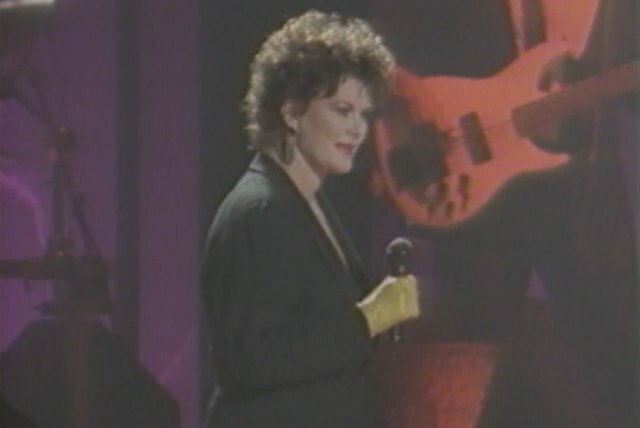 The follow-up singles, "Do Ya" and "I'll Always Come Back," both hit number one and so did the album, which went on to sell over a million copies. 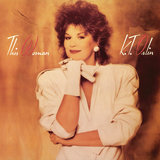 The follow-up, 1988's This Woman, was another chart-topping platinum smash, paced by the number one, double-Grammy-winning hit "Hold Me," and the Top Five singles "This Woman" and "Hey Bobby." 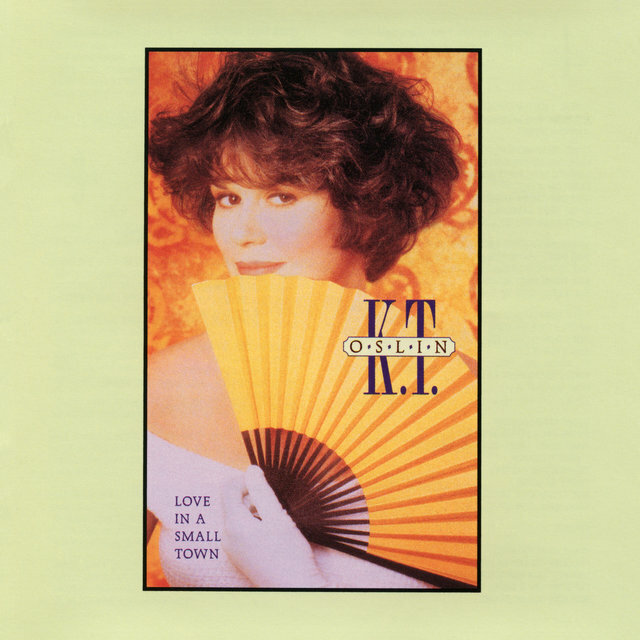 Her third album, 1990's Love in a Small Town, was something of a concept record about, well, exactly what the title said. 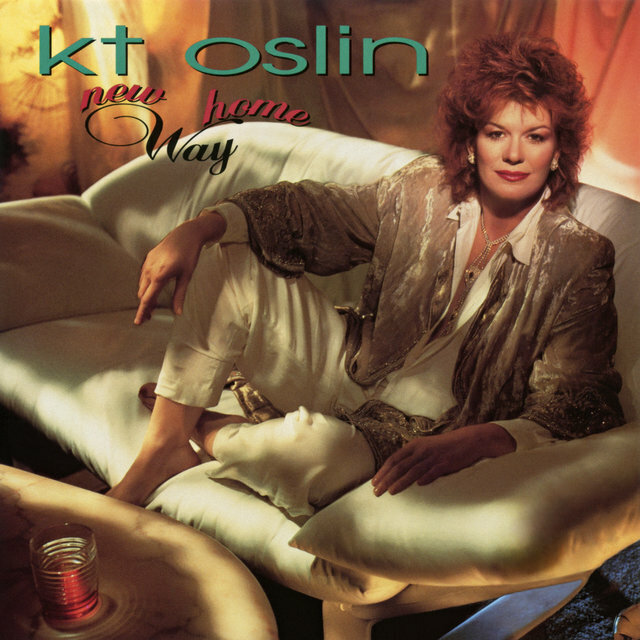 "Come Next Monday" became her fourth number one hit, but Oslin abruptly slowed down afterward, partly because menopause was sapping some of the stamina she needed for touring.